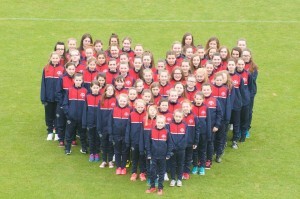 Morton Girls currently have teams at Under 9s, 11s, 12s, 13s, 15s and 17s. Each teams gives girls the opportunity to participate in minimum 2 training sessions per week and a weekly match day experience. 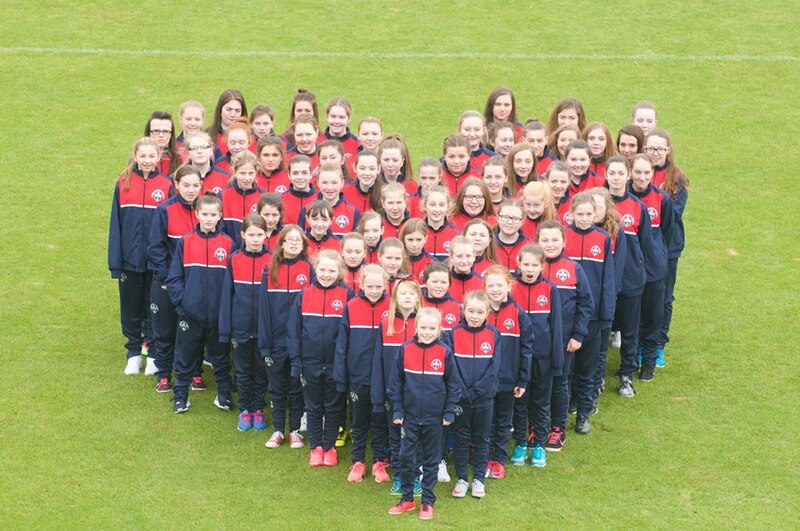 We are always looking for new players at all age groups, if you are interested please contact Laura Williamson who is our Woman’s and Girls Football Development Officer. Laura can be contacted via email laura@mortoncommunity.net or by calling 01475 731949.